Early mate around 8.30am, I got there around 7.15 myself, chopper arrived around 9.30 I think..
Gunna was looking real good when I was leaving too, think I'll be heading a fair way down to those banks again next time. Fair enough, haha was not in a good state to get up that early this morning! I never used to be either but having a kid sure changed that! I reckon he will be, despite the busted nose he could move all his fingers and toes. Reckon he may put a disc out and definitely a decent bit of whiplash as well. Kid is lucky to be alive though, if he had of gotten knocked out he could well have drowned as he and his mate were not surfing near any of the groups and his mate was a pretty scrawny kid as well. Do you mean the entrance to the Passage? RichQ makes a nice board doesn't he. Spent an afternoon in his workshop with Ric a month or so ago. Sounds about right for me Iggs! I think he's talking about somewhere up Fong and Tiger's way...?!?! Or could it be marcus_h's neck of the woods?? yeah pumicstone entrace, grinding right through the middle of it.. here's one from just south of gryone- shot from that wooden platformy thing.. definitely some sick waves along the whole strip, i heard wurtulla was good but heaps of water moving inside as it does. anyone else surf on the sc? inside titree @ noosa, overhead, glassy uncrowded and the odd hollow section the inside through to enos. did a 5hr session. Nah. He meant the Pumicestone Passage / Happy Valley area south of Kings. How long are you back for RBP. Be good to catch up. 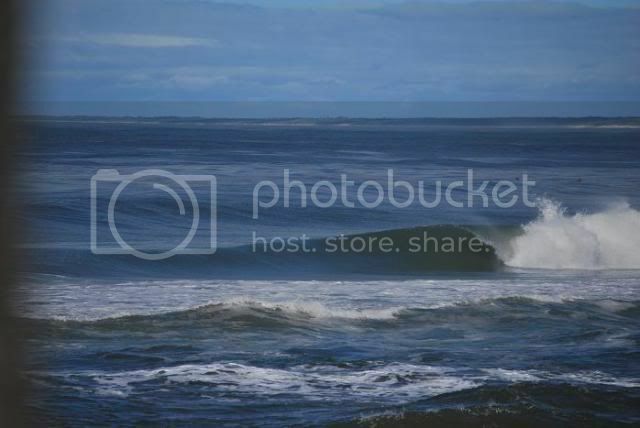 smallhouse wrote: inside titree @ noosa, overhead, glassy uncrowded and the odd hollow section the inside through to enos. did a 5hr session. I just discovered that I'll be up that way round the end of november (once it get's nice and flat). Report for Central Coast this morning said 2 - 3 feet. When I arrived at A.P. head high to double over with offshore roostertails . Anyway a few monster sets rolled through with me on them. 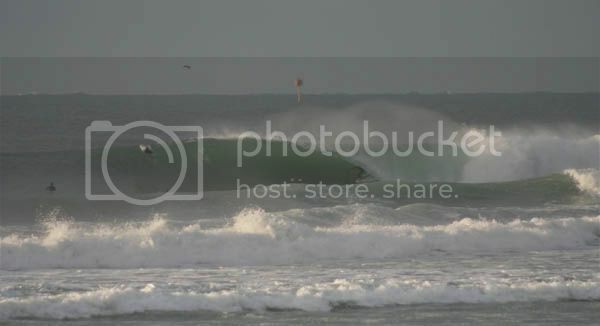 Had about 2 hrs of 10 second NE then a major swell change and the pump went with it. 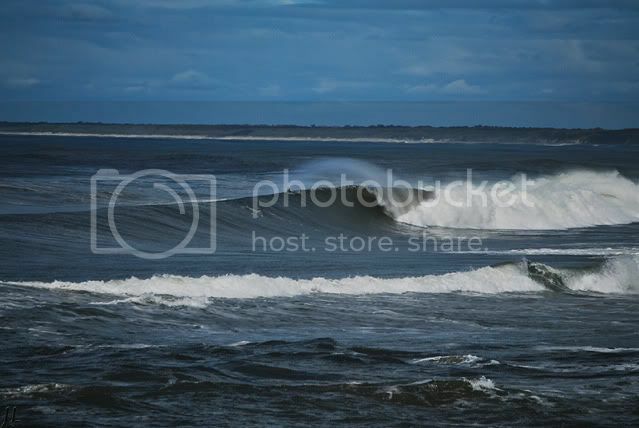 lambert wrote: yeah pumicstone entrace, grinding right through the middle of it.. here's one from just south of gryone- shot from that wooden platformy thing.. definitely some sick waves along the whole strip, i heard wurtulla was good but heaps of water moving inside as it does. anyone else surf on the sc? I surfed Sunshine and it was sick. 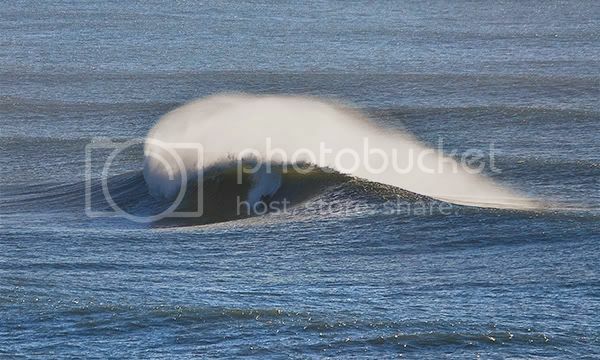 Innerview wrote: Report for Central Coast this morning said 2 - 3 feet. I've been meaning to say something about his reports. I don't know who does the reports, but 2-3 feet seems to cover any conditions from 2 feet slop to 8 foot boomers. Keep track of his reports, I swear it's true. I thought you could only surf cloudbreak on Sundays unless you fork out serious $$ and stay at Tavarua? 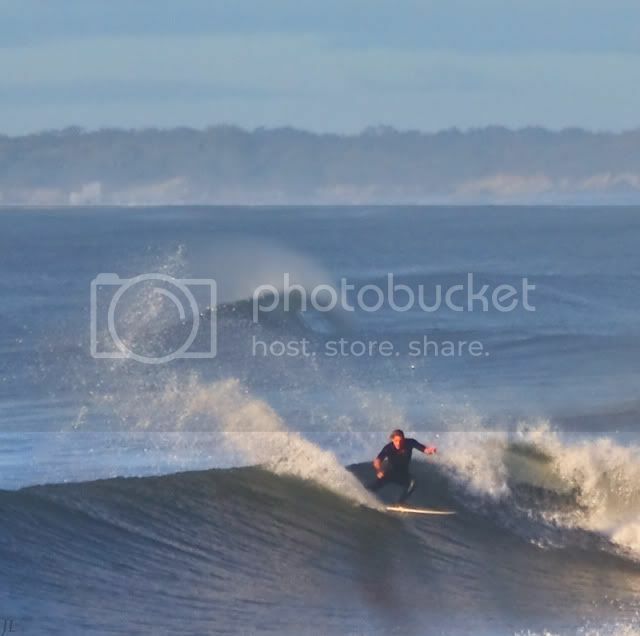 here's two from the river mouth, that stick photo is about 10% of the normal image cuz it was pretty much smack bang in the middle of the mouth and its got a sick peak in the background..